Total Recall Message Center does it all, and so well, that businesses across the country trust us with their customer calls and inquiries, and recommend us to their colleagues. Old fashioned word-of-mouth explains why our family-owned and operated company has grown since 1991 to serve thousands of clients in nearly 50 states. Is there anything worse than missing important business calls or having your customers caught in a Voice-Mail Maze as they try to obtain or convey information? 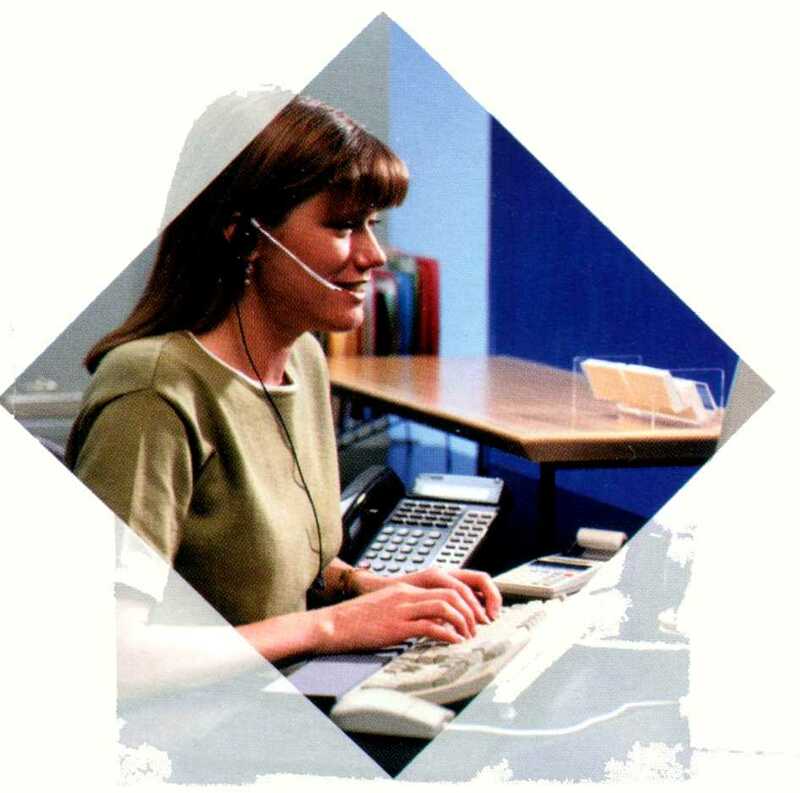 Our family founded Total Recall Message Center in 1991 because we knew there had to be a better way to retain that all-important personal touch when upgrading to the efficiency of electronic telephone messaging. Concentrate on client needs for people centered messaging, dispatch and order entry services. Hire employees who are well educated and extremely polite. Contract with a professional consultant who trains our employees in proper telephone etiquette. Ensure system reliability with redundant components and backup generators for continuous power in case of an outage. Our strengths in personnel and computerized efficiencies appeal to a wide variety of information-sensitive clients - from physicians, hospices, veterinarians, and funeral homes to many different small and mid-sized businesses including contractors, cable systems and sports organizations. Take a look at our statistics! Less than 10 seconds: is the average amount of time it takes for a call to be answered by a live operator. Less than 30 seconds: is the average time it takes to dispatch a message. And unlike many dispatch service agencies, our messages are sent in real-time. Less than 2 minutes per year: is our average unplanned downtime. Less than 18 seconds: average hold time for those calls placed on hold. Let our professional, productive telephone secretaries and data processing systems do the work for you, at rates that are truly affordable. Please contact us for details on how we can best serve you.